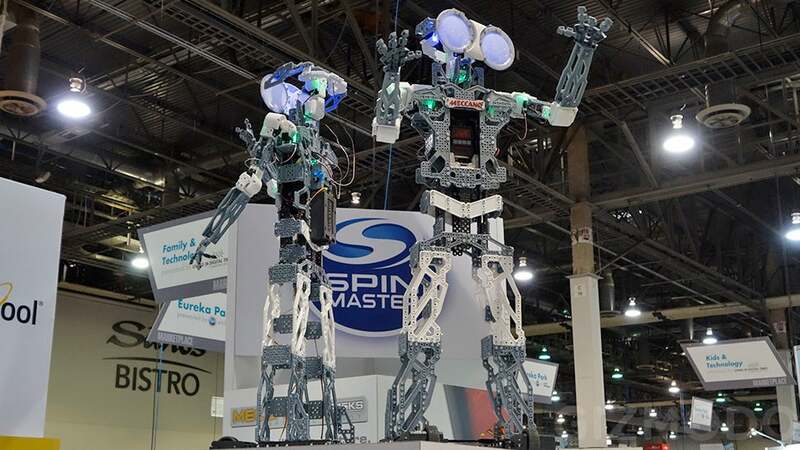 The Consumer Electronics Show (CES) has been showcasing the tech industry's hottest products since 1967. This year's show didn't have any game-changing announcements, but there was still plenty of interesting new hardware jostling for space on the showroom floor. Here are 15 upcoming products that are tailor-made for life hackers: from fire-detecting batteries and virtual-reality treadmills to Intel's new Broadwell processors and robotic personal chefs. Intel has announced its newest processors this year. 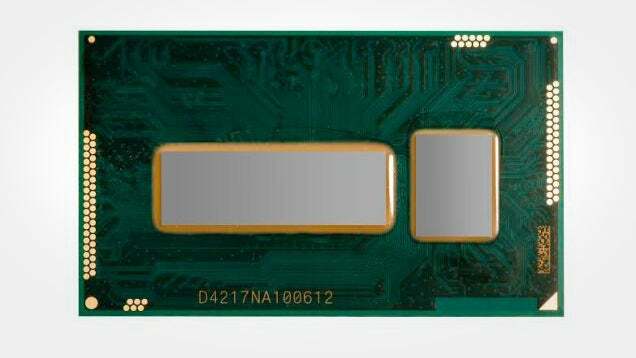 The new Broadwell chips will improve video performance and battery life, but for most people, it probably won't matter much. Except for one thing: now, Haswell CPUs will drop in price. If you're building a computer and want to save some money, it will probably be worth waiting until the middle of the year when the highest end Broadwell processors come out, pushing everything else down in price. Mechanical keyboards — keyboards with full, individual switches under every key — are an excellent tool for anyone that requires speedy and accurate typing. They're also something of a status symbol for PC gamers. The MSI GT80 Titan is a 18.4-inch gaming laptop with its own mechanical keyboard, complete with Cherry MX Brown switches and swappable keys. The GT80 Titan boasts a removable metal sheet for easy upgradability: it comes with an Intel Core i7 processor, two 128GB SSDs plus a 1TB hard drive and a pair of Nvidia GTX980Ms graphics cards. It might be completely unnecessary and stupidly expensive, but most of the best gaming gear is. This inconspicuous-looking 9V battery is able to connect to your home's Wi-Fi network. 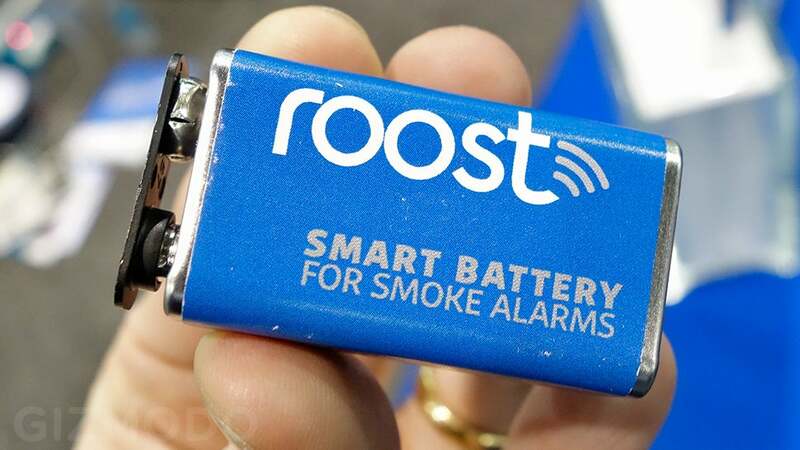 With one of these $40 batteries installed, any cheap fire detector will be capable of sending automatic notifications to your smartphone whenever smoke is detected. It apparently remains active for four years and can be upgraded at the end of its lifespan for just US$10. 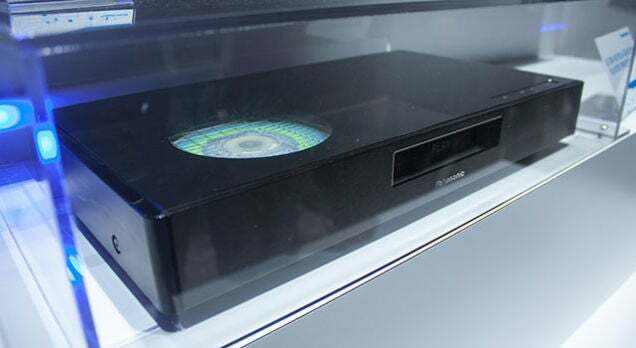 Heading a list of tech that's not available yet but should be soon, Panasonic announced a 4K Blu-Ray player. While most people probably won't buy the first unit when it's available later this year (or early 2016), it gives us an idea of how 4K media will work. Playing 4K discs will require new hardware, but presumably you'll still be able to play old discs. Unfortunately, this wasn't made explicit, but given the same Blu-Ray branding, at least 1080p Blu-Ray support is expected (and hopefully DVDs as well). More importantly, the video quality will be much higher than streaming. While Netflix can push 15 Mbps video, local playback on discs would offer 50 Mbps or more. If you're still wondering whether it's safe to buy a 4K display yet, you could still probably wait a little while. At CES 2015, Samsung demonstrated a new feature for its Smart TVs called Sports Live — and it's coming to Australia. It's basically an onscreen overlay that sits on top of sporting matches, cycling through results, statistics and other relevant figures so you don’t have to use your phone or tablet. The data is fed through by the networks broadcasting the game. Samsung Australia confirmed that Sports Live would be coming to Australia in 2015, but wouldn’t say which sports or codes it would kick off with. Watch this space! During Intel’s CES keynote, the company unveiled the Curie; a tiny hardware module that will let you turn almost anything into a smart device — including clothing. 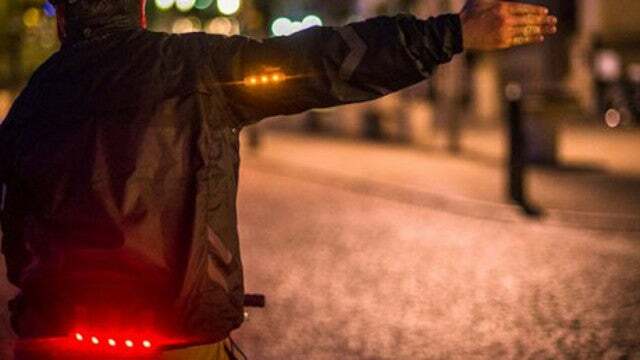 Powered by Intel’s Quark technology, the Curie uses Bluetooth LE and has a built-in accelerometer and gyroscope to track movements and recognise gestures. It's basically a bolt-on solution that allows companies and DIY addicts to make simple wearables. Intel plans to start shipping these modules later this year. Smart watches have a deserved reputation for looking ungainly, cheap and ugly. 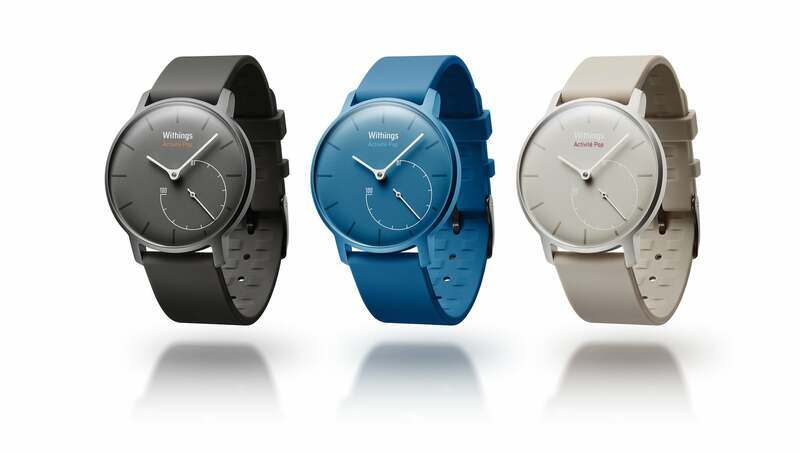 Withings is looking to buck this trend by putting style at the forefront of its watch designs. The face of the Activité Pop is dominated by a large analogue clock. In the lower right corner there’s a second analogue dial which indicates how close you are to your daily goal (10,000 steps, for example). The clock is controlled via Withings’ iOS app: if you change time-zones, the watch hands will adjust automatically. Like most smart watches on the market, it can count your steps. It can also tell if you’re running or swimming and will log duration of that activity. It has automatic sleep detection, and will give you data about when you’re in a light or heavy sleep. It’s also waterproof to 30 meters, which is more than most activity trackers out there. Ever wanted to wash your whites and colours at the same time, but don't want to mix your loads? LG's new WD100C and WD200C provide an answer to this problem: they come with two separate washing machines in the one unit. LG's new Twin Wash technology sees the machine pack in a second washing drawer built into the pedestal. The washer drawer is a mini-washer, which means it won't take two full loads, but it's designed for delicate items that require special attention. The Infinadeck is a fancy treadmill that lets you walk at varying speeds in any direction — and it might just be the perfect accompaniment to VR gaming. It consists of a series of interconnected treadmills that spin in a perpendicular direction. The speed of each of these treadmills can be individually controlled, and the sum total of the effect is that you can walk in any direction, at almost any speed, without ever walking off the platform. We saw a demonstration of the Infinadeck at CES paired with an Oculus Rift headset and light gun peripheral. As we've mused in the past, it will be experiences like these that help drive the future of video games. It could even spark a return of the arcade parlor. A man can dream. 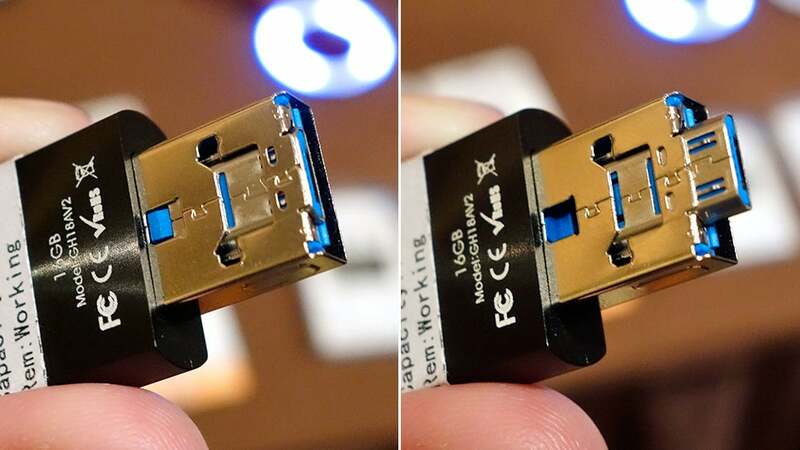 The iStick Pro is an all-in-one thumb drive that features a Lightning connector on one end for iOS devices and a transforming USB/microUSB connector on the other. Coming sometime in March 2015, the iStick Pro will come in 16, 32, 64 and 128GB capacities. If you often transfer files manually across multiple ports and operating systems, this product is a must-own. 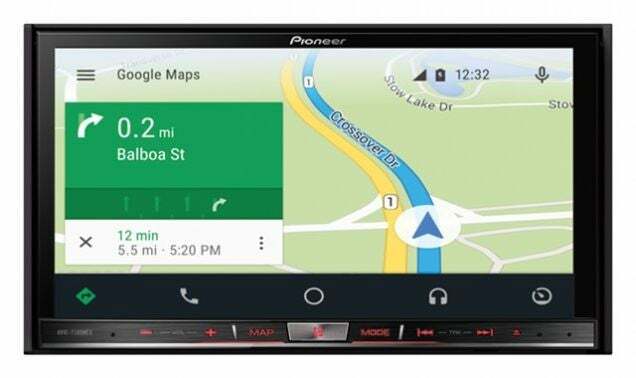 When we first heard about Android Auto, it seemed neat, but the first question we had was how much it would cost to get a head unit that supports it. Now we know: it's a lot. While some manufacturers haven't announced prices (or products), Pioneer has stated that its cheapest unit will be about $US700. Kenwood and Parrot have units coming that will likely be several hundred dollars as well. And that doesn't take into account installation costs. That's a lot of money, but chances are clever users will hack together a cheaper workaround eventually. 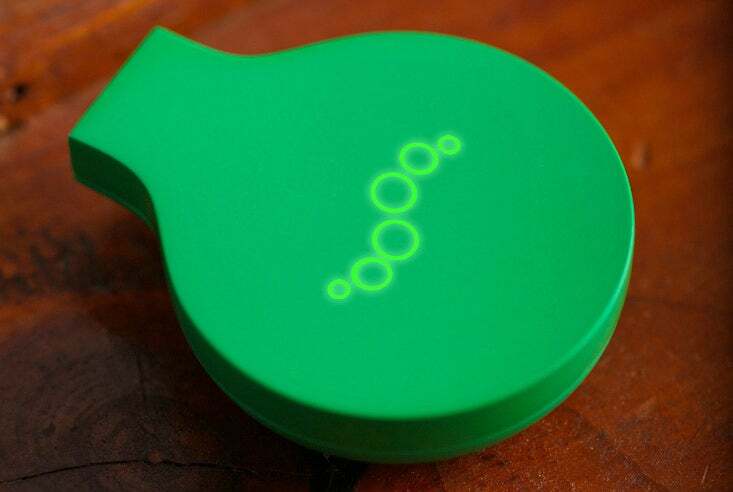 If you suffer from halitosis, the MINT is for you: it's a breathalyser that detects bad breath instead of blood alcohol content. It measures the humidity and levels of Volatile Sulphur Compounds (VSCs) in your mouth and can also tell if you're dehydrated after a workout. It can even be used to help spot more serious oral issues like gum disease or tooth decay. It's expected to launch sometime in August with an RRP of US$99. Here's one for people who hate cooking: The Sereneti Cooki is a counter-top machine that basically makes dinner for you. It has its own inbuilt heating element and is compatible with everything from frying pans to pots. Ingredients are loaded into trays which are then fed into the machine in a specific order depending on what the recipe calls for. 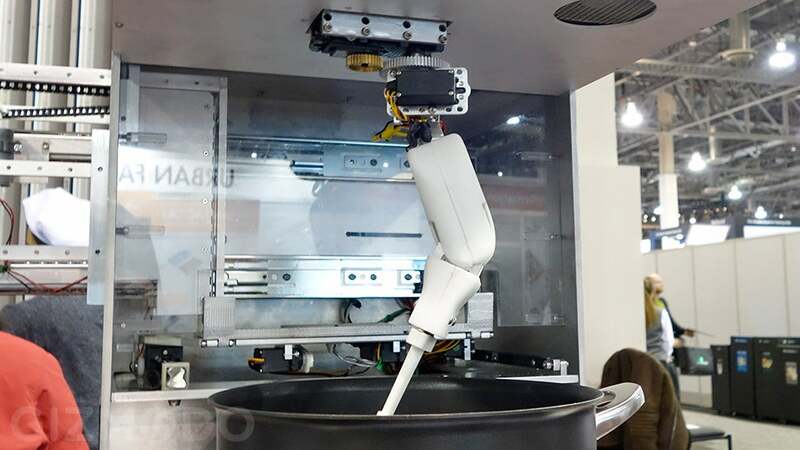 But the real star is the articulated robot arm that acts like your personal chef; it can stir, season, and turn your food over to ensure meals are perfectly cooked. This product is currently still in the prototype stage with a tentative release date of late 2015. We've liked WeMo as a home automation solution for a while. This year, the company announced several new sensors you can add to your home automation lineup. They now offer door and window sensors, an alarm sensor, a heat-detecting motion sensor, and even a proximity-based keychain sensor. Belkin also announced a water meter and several new lighting units. 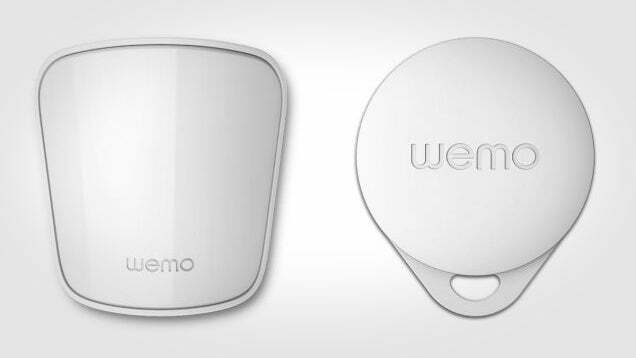 If you're already into WeMo or have been holding off, it's worth another look now. Here's one for kids and kids-at-heart: Spin Master' Meccanoid G15 KS building kit lets you build and program your own robotic sidekick. It's based on the Meccano (or Erector) building toys which uses plates and screws for building mechanical objects and boasts its own open-source software: programming can be done via line-by-line code on a laptop or by simply moving the motors and servos manually. It also comes with a mobile app that allows you to wirelessly control every joint on your creation. A single kit will set you back $US400. 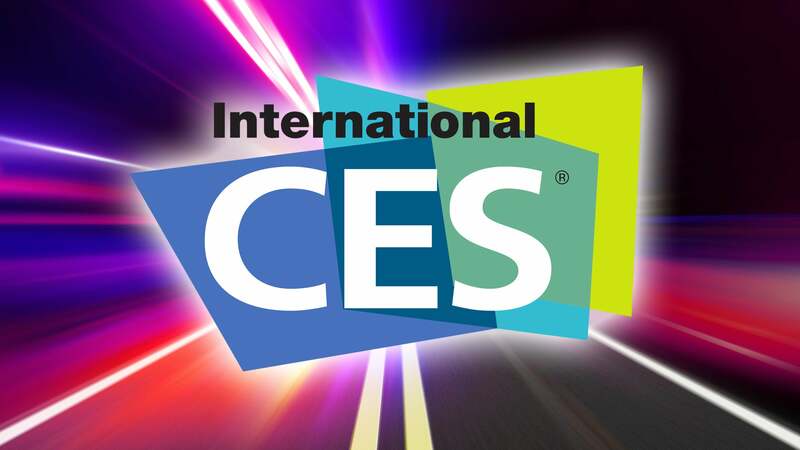 For a comprehensive take on CES, check out our sister site Gizmodo. *sigh* it's been a long time since anything at CES or MWC /CTIA etc excited me, and this year is unfortunately no exception. I am sick of incremental updates dragged out over years and years just to refresh product lines. Where has the innovation gone the past few years? Is it just me thinking this? Maybe I'm just getting old.